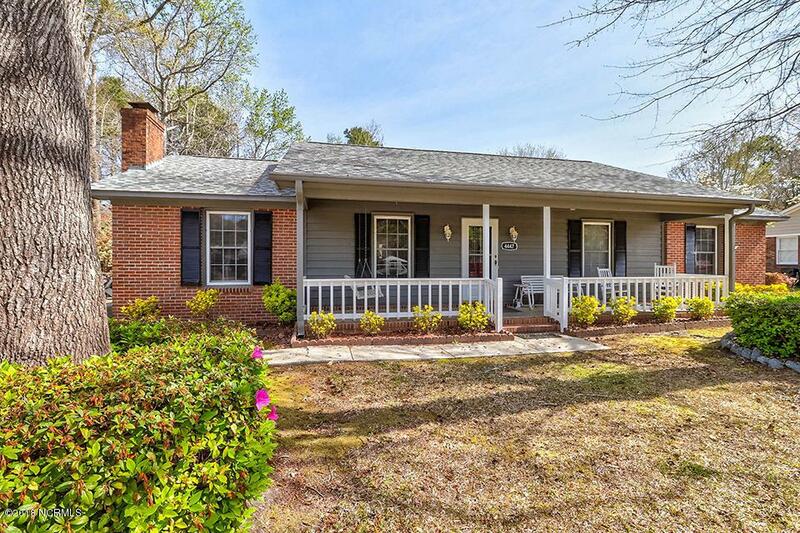 Charming 3Br/2Ba brick ranch in peaceful Churchill Estates! 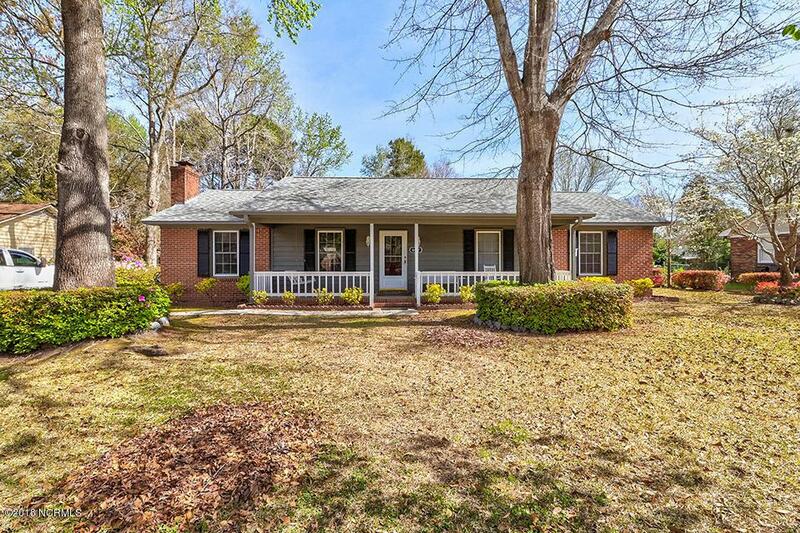 Enjoy the serenity among the mature hardwoods from the rocking chair front porch or while grilling on the deck overlooking the large and beautifully-landscaped, fenced-in backyard. 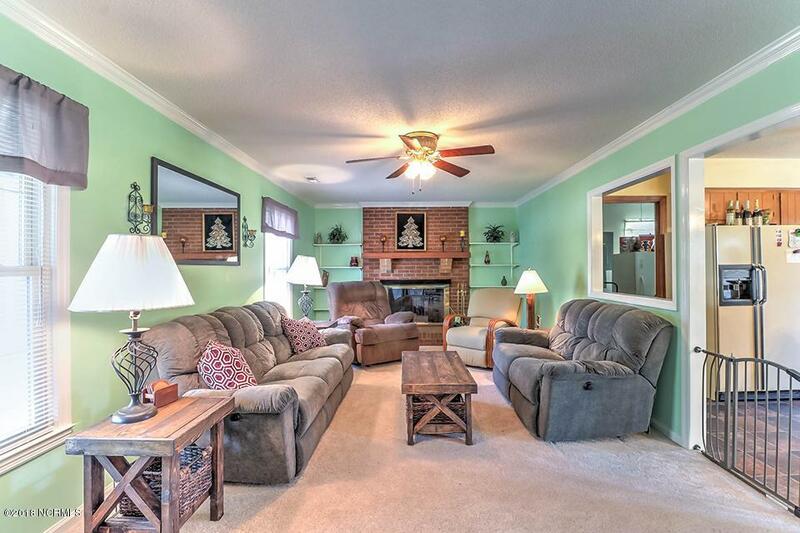 This home is complete with brand new HVAC, a new roof and fresh paint throughout! 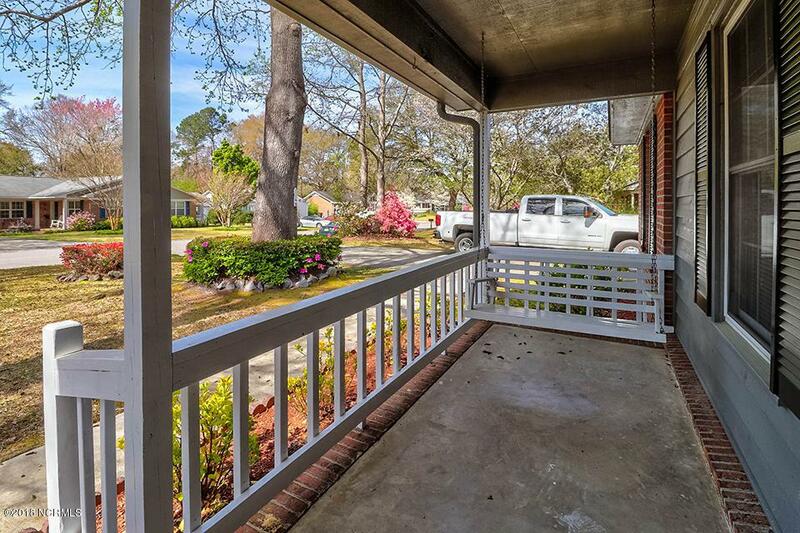 Centrally located with no HOA fees, this home is within minutes of the dining, shopping and entertainment that historic Wilmington and the Carolina coast have to offer! Make your appointment for a private showing soon, this one won't be available long!